Tata Motors is steadily putting a finger on the common pulse as can be seen from its highly successful Tiago and impressive launches in the form of the Hexa SUV and Tigor compact sedan. The new IMPACT design philosophy seems to be working wonders for the company as it puts itself in revival mode. 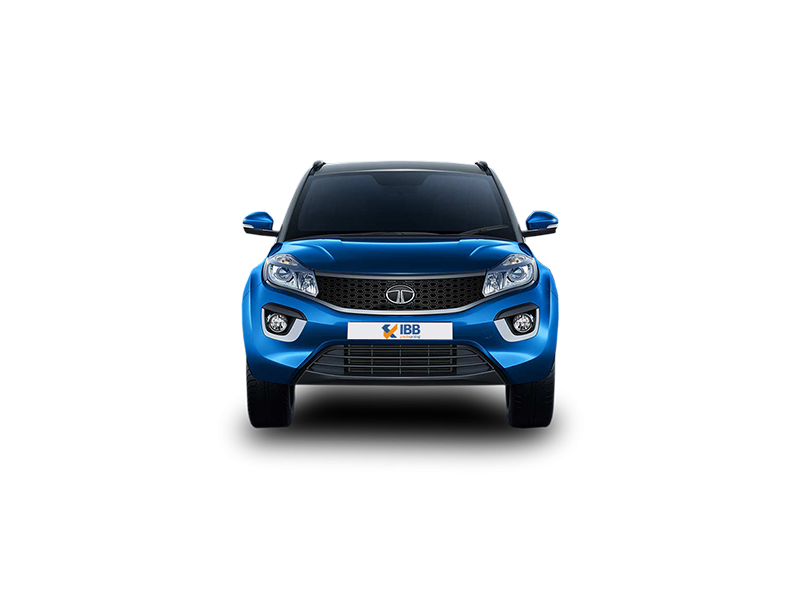 The Nexon compact SUV is one of the most awaited cars this year and is a crucial product for the company. This is because the Nexon will compete in the lucrative compact SUV segment where it is expected to drive decent sales volumes. However, it will have some formidable rivals like the Maruti Suzuki Vitara Brezza and Ford EcoSport among others. 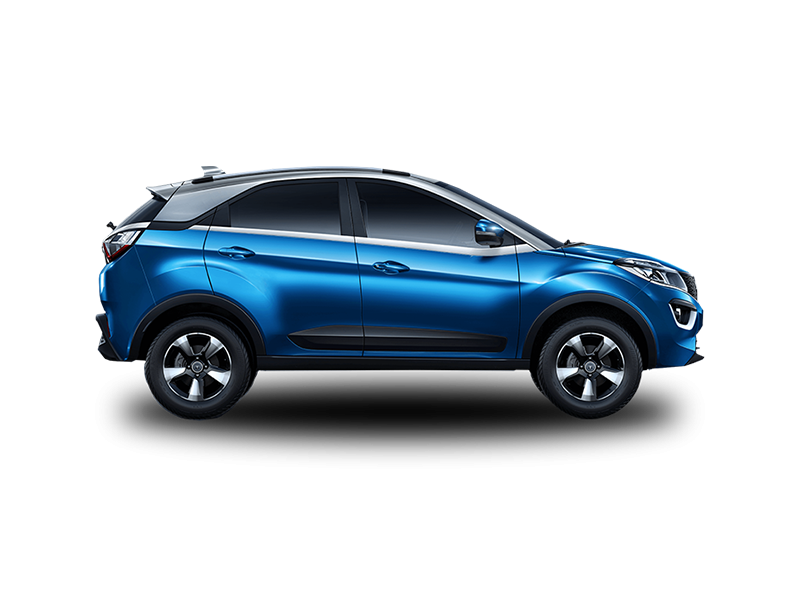 The Nexon makes of the X1 platform and offers best-in class ground clearance of 209 mm. The Nexon sports a unique design with a wide grille, ample chrome highlights and rugged arches. The 16-inch wheels also contribute towards giving it ample road presence. The Nexon gets neat bulges for its indicators along with a grille mesh. The plastic highlights surrounding the fog lamps make for another good touch and also on the tailgate and along the window line. The Nexon looks almost like an SUV with a coupe-esque touch. The silver huge for the upper body also looks good. The high ground clearance ensures good ride and handling along with the McPherson struts in front and rear torsion beam, which make up the suspension setup. The Nexon is lighter than the EcoSport petrol variant but the 1,305 kg Nexon is the heaviest in the segment. The Nexon also gets safety features like anti-lock brakes, dual airbags and Isofix child-seat mounts. Tata Motors has claimed that it meets upcoming crash testing regulations for India. The interiors also feel stylish with premium upholstery, knitted roof lining and a smartly designed dashboard with good plastics. The floating central 6.5-inch touch screen unit is the highlight of the cabin and comes with voice commands, Android Auto, phone apps for remote control, jukebox (multiple songs can be added to a single playlist by all passengers) and navigation in tandem with a good sound system complete with four tweeters and four speakers. The seats are comfortable though lumbar support could have been a little more. The driving position is good enough but visibility is a little blocked at times by the chunky A-pillars. The rear windscreen is also small, restricting the view of the back. However, there is a rear-view camera that can be used even when you are driving the car. The handbrake positioning can lead to sudden contact with front passengers and it is also hard to easily access the tiny slot with the Aux/USB inputs at the very bottom of the central console. However, some nifty touches include umbrella holders with water-draining channels for front doors and big bottle holders. There is a cooled glove box and a removable tray for keeping laptops/tablets. There are recesses for cups as well. There is a rear air conditioning system with blower control and vents, which is a first in this segment along with a 12V charging socket. Boot space at 350 litres is also a best in class feature while the rear seats can be folded forward or split. The smart activity band feature helps you unlock/lock your car or start the engine with the wristband on. The Nexon does not get rain-sensing wipers, leather seats, side airbags and auto headlights along with cruise control. There is a Revotron petrol engine making 110 hp and 170 Nm although this is not an exciting engine to drive. However, the engine works nicely when you cruise on the highways. The engine is silent and majorly vibration free when idle. The diesel engine makes 110 hp and 260 Nm which are best in segment figures and is better to drive than the petrol engine. The noise levels are low enough and the drive modes seem better suited to the diesel engine. 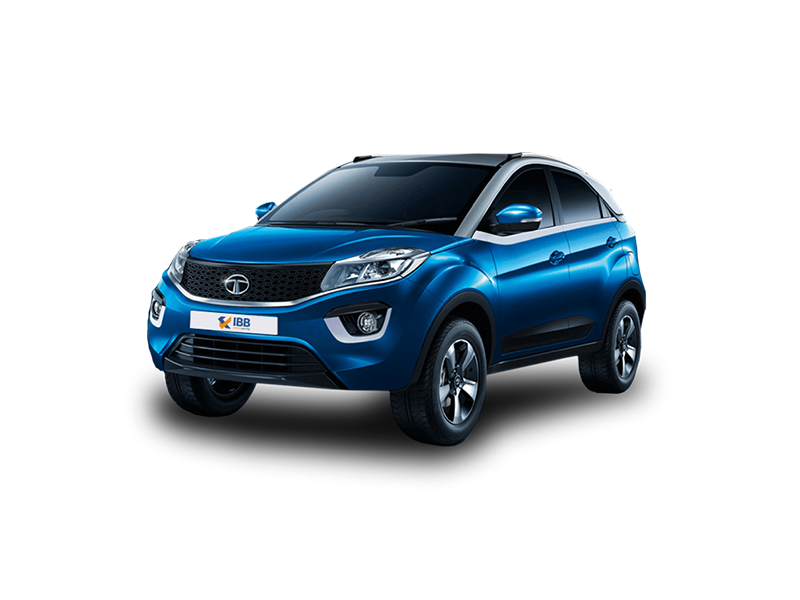 The Tata Nexon offers fuel economy of 9-10 kilometres per litre in the city and 13 kilometres per litre on the highway in real world conditions. The diesel engine offers better fuel economy of close to 14 kilometres per litre in the city and around 18 kilometres per litre on the highway. The Nexon is priced competitively between Rs.5.85-9.45 lakhs (ex-showroom, Delhi). Indeed, the Tata Nexon does disappoint in some areas, particularly with the engines which do not really promise exciting and zippy driving experiences and also due to some ergonomic and design issues. However, it gets plenty of features though it misses out on some and offers radically unique SUV styling complete with ample ground clearance, good handling and a competitive price tag. The engines are also refined while there are drive modes to boot. Taking all the pros and cons into account, the Tata Nexon is certainly a good buy in this segment.